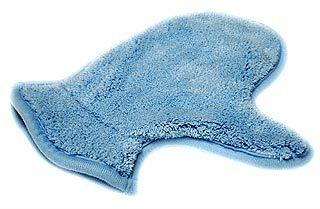 June’s Ultimate Towel Set – Sold out! The Item Number has not changed. 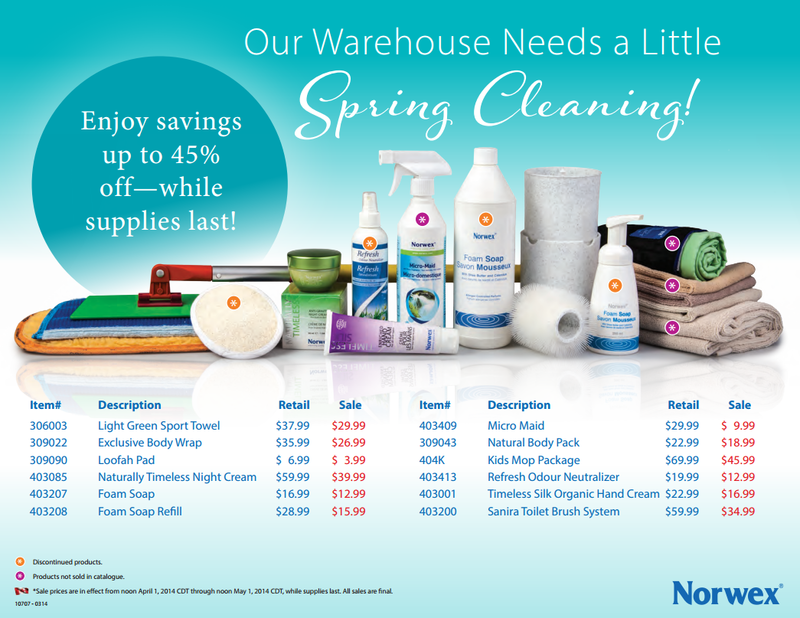 Norwex Peppermint Foam Soap now available to order! If you’ve been waiting for the Peppermint Foam Soap to be available to order, then wait no longer because it’s here! UPDATE: All 3 of mine arrived today (20th)! Loooooove it! Fluff and Tumble Dryer Balls available to order! They’re in! 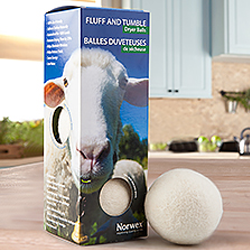 You can order the Fluff and Tumble Dryer balls! Due to great sales, the September Hostess Special and the October Customer Special have been altered. 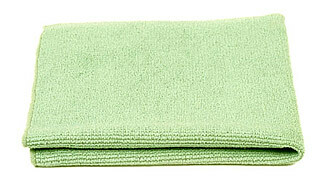 The September Hostess Special Changes: The Optic Scarf has been removed and the Scrubby Corner Cloth has been put in. 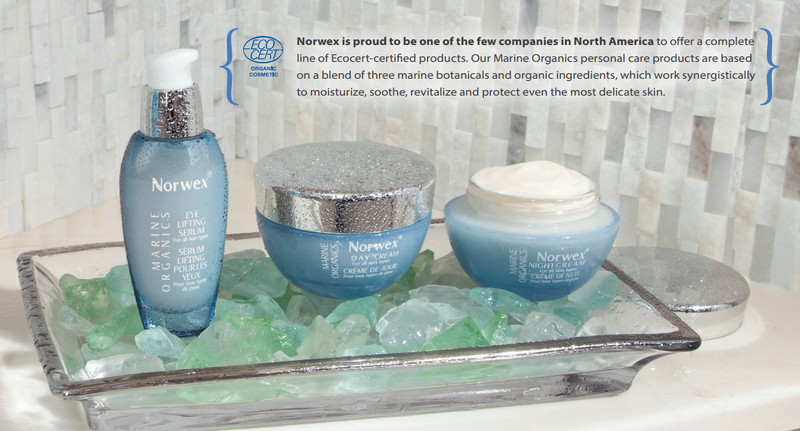 The October Customer Special Changes: The Marine Organics Day Cream has been removed (0ut of stock in Canada) from Customer Special #2 and the Mediterranean Face & Neck Gel has been put in. Way to go! 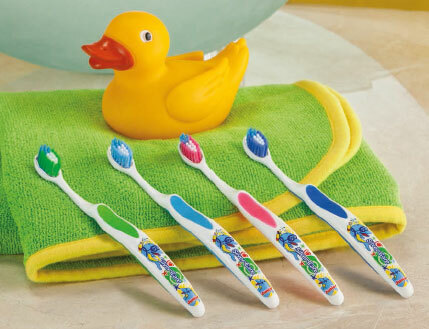 The Kids Norwex Toothbrush in Pink is extremely popular! …So popular that it is temporarily sold out! It will be back soon though.